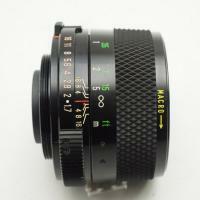 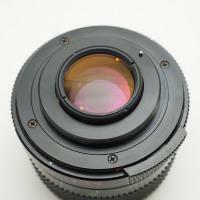 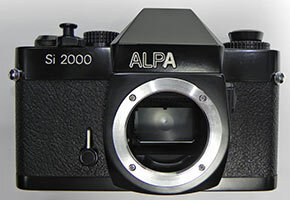 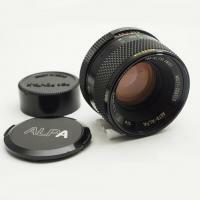 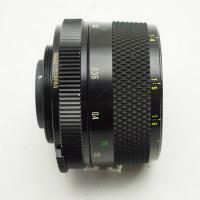 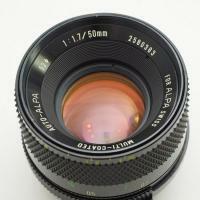 It was a standard lens for Alpa Si2000, the first of the Japanese-made Alpa cameras. 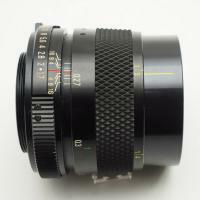 Copyright © 2019, M42Lens.com. All Rights Reserved.